Samsung Electronics is committing to use environmentally sustainable packaging materials for its products. The move will start on the first half of 2019, where the packaging for various Samsung products and accessories from smartphones to home appliances will be replaced with environmentally sustainable materials like recycled or bio-based plastics and paper. 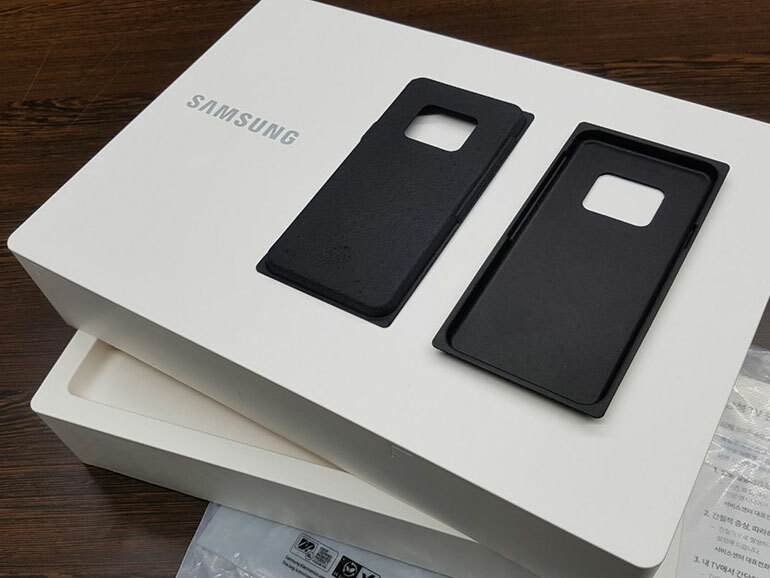 For mobile phone, tablet and wearable products, Samsung replaced the plastic holder trays with pulp molds, and the plastic wrapping bags of accessories with eco-friendly materials. They will also change the phone charger design, swapping the glossy exterior with a matte finish while removing plastic protection films to reduce overall plastics used. For TVs, refrigerators, air conditioners, and washing machines, Samsung replaced the plastic bags used to protect the appliances’ surfaces with recycled materials and bioplastics. These are based on plastics made from recycled plastic wastes and starch or sugar cane. For its packaging and manuals, Samsung also committed on using only paper from fiber materials starting 2020 certified by global environmental organizations like the Forest Stewardship Council, Programme for the Endorsement of Forest Certification Scheme, and the Sustainable Forestry Initiative. “Samsung Electronics is stepping up in addressing society’s environmental issues such as resource depletion and plastic wastes,” said Gyeong-bin Jeon, head of Samsung’s Global Customer Satisfaction Center. Other tech giants should follow Samsung’s lead in minimizing plastic and other waste. Part of the company’s objectives is to use 500 thousand tons of recycled plastics and collect 7.5 million tons of discarded products (both cumulative from 2009).